Cheapest price is $15.43 from SCDKey. 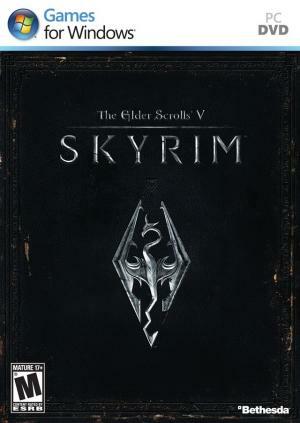 CD Keys are for a digital copy of a game and usually cheaper than a physical copy of the game. 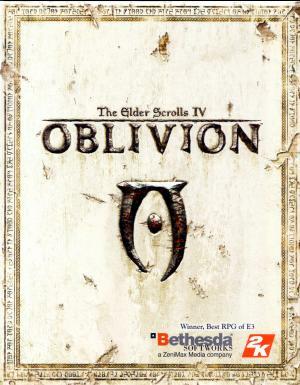 The Elder Scrolls IV Oblivion CD Key prices are marked below in the "Type" column with "CD Key"
Best Prices for The Elder Scrolls IV Oblivion found from 3 stores. 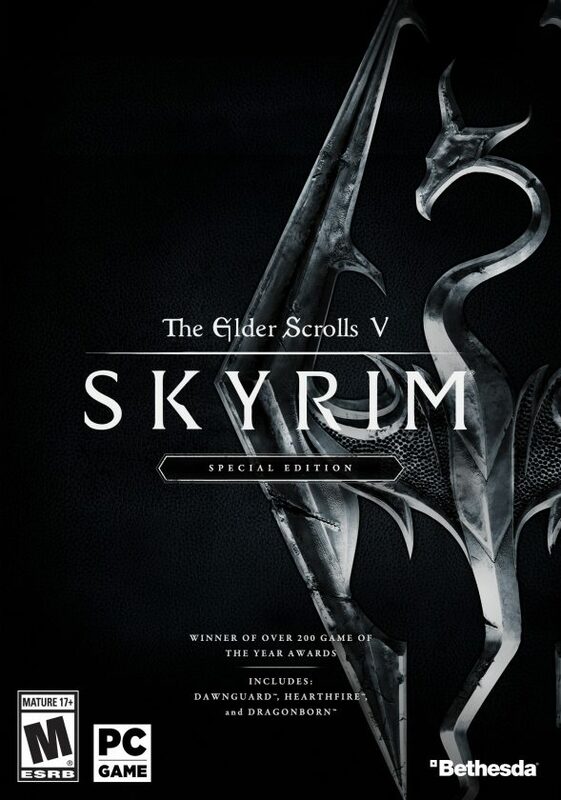 The Elder Scrolls IV Oblivion prices has been viewed a total of 1,921 times. The story begins with the player's character in prison in The Imperial City. Emperor Uriel Septim VII, accompanied by his bodyguards, is fleeing from assassins who have killed his sons. By chance, Septim's escape route goes through the player's cell and you are able to follow them and escape yourself. During the escape, the Emperor tells you that he has seen you in his dreams and gives you The Amulet of Kings, an important heirloom. He tells you to find the monk Jauffre and give him the Amulet.